The trilateral formats of cooperation with Azerbaijan contribute to the development of the region. 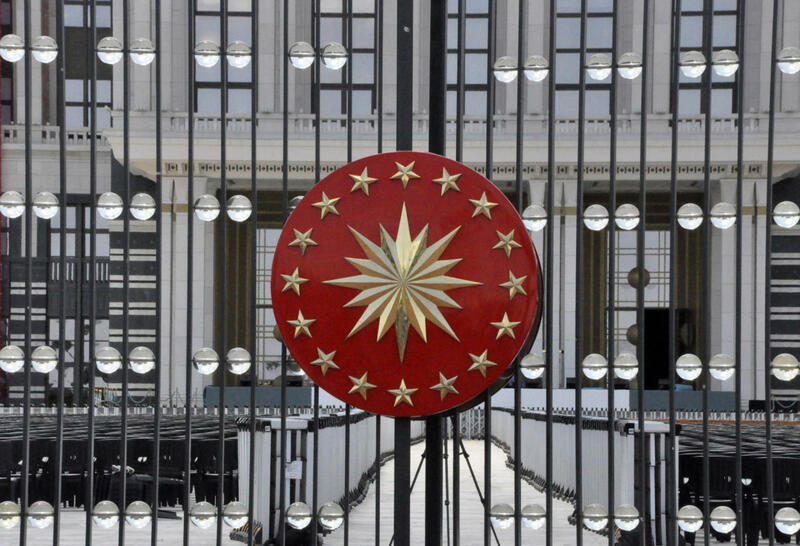 The Turkish presidential administration told Trend that there are such cooperation formats as Turkey-Georgia-Azerbaijan, Turkey-Iran-Azerbaijan and Turkey-Azerbaijan-Turkmenistan. It was also noted that the presence of Azerbaijan in all tripartite formats once again proves the country’s importance not only for Turkey, but also for other countries included in the format. Regarding the importance of Azerbaijan for Turkey, it was noted that Azerbaijan is the most reliable political and economic partner of the country. “Relations with Azerbaijan are of strategic importance for Turkey,” the presidential administration said. Azerbaijan and Turkey enjoy strong and developing economic ties, especially in terms of huge energy projects on the transportation of Azerbaijan’s oil and gas resources to the European and world markets through the Turkish territory. The cooperation between Azerbaijan and Turkey in all spheres, including political, economic, energy, transport, trade, regional security, military and other spheres is at the highest level. Today, about 3.400 Turkish companies operate in Azerbaijan and more than 2,300 Azerbaijani companies operate in Turkey. These companies invest a large amount of money into the economies of both countries.